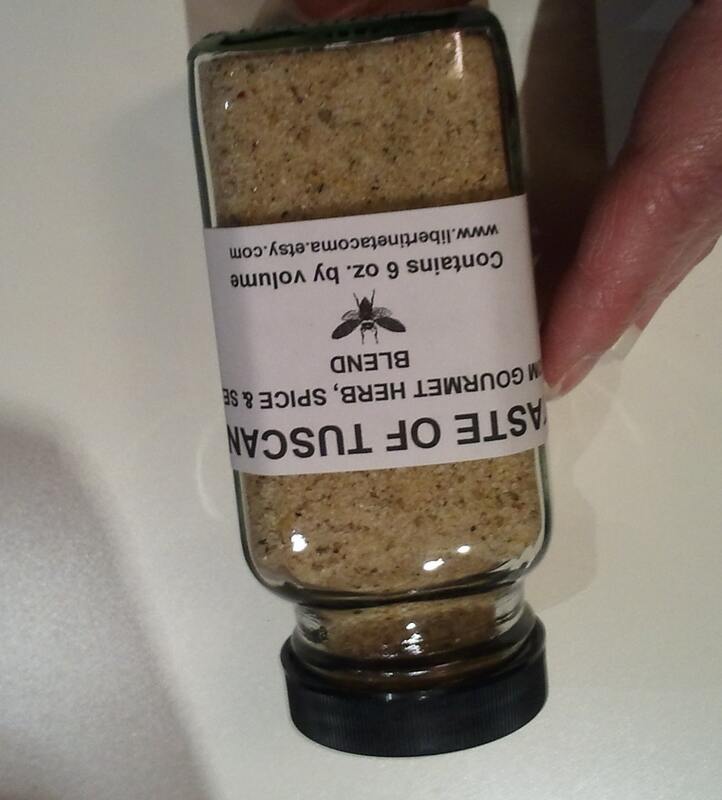 These are my fabulous Custom Gourmet Salt Blends created with all natural ingredients with no additives. They are perfect for grilling, cocktails, finishing, popcorn and just about anything your culinary heart desires. 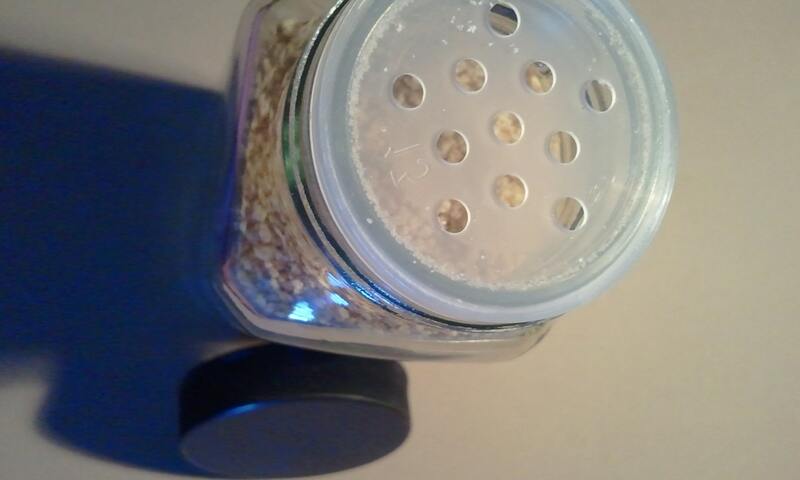 So much flavor all packed into a 6 oz/ 3/4 of a cup size in a recycled glass bottle with a sifter top for ease of use and a lid to keep it nice and fresh. 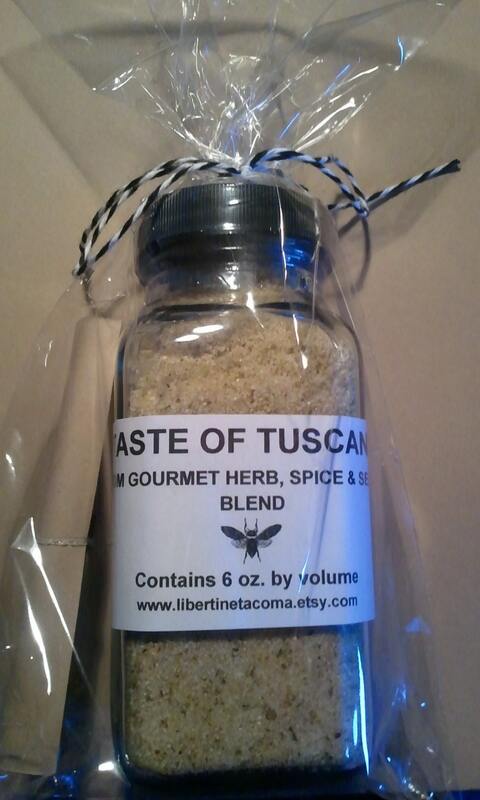 Each one of my salts and custom blends includes a description card with ideas on how to use it. This would make a great gift for you or for family and friends. Beautiful gourmet salts beautifully packaged. Be sure to fully tighten the lid so it is secure and airtight. Store out of direct sunlight and moisture for best results.